The French version of this section is a more exhaustive resource. Please consult Touristes for more information. 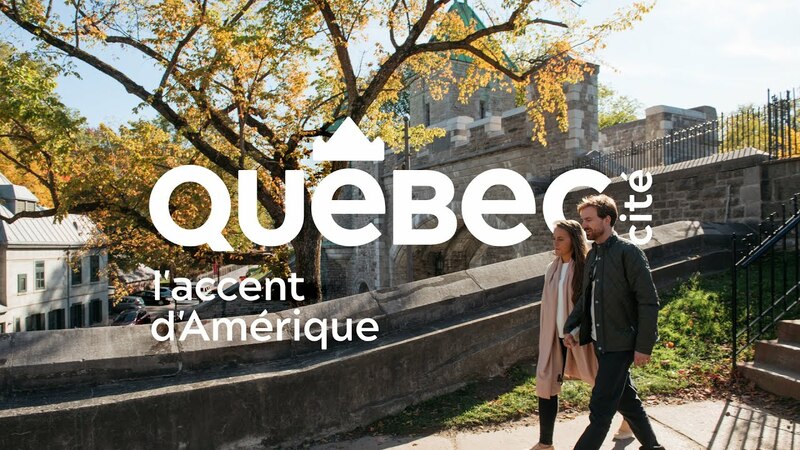 Find comprehensive Québec City and area tourist information on the Québec City Tourism website or at 1-877-783-1608. Thanks to ZAP Québec, the Québec region has several access points throughout the city. Discover many sides of Québec City.